Chartered on September 29th, 1992, Southern Sussex Rotary club organizes annual service projects and fundraising that include raising Flags for Heroes over Memorial weekend, providing dictionaries to Indian River School District 3rd graders and challenging the best students during a Spelling Bee, providing scholarships to high school juniors to attend the Rotary Youth Leadership Awards, and more. Service projects, fundraising and Interact clubs are just the tip of the Rotary iceberg! 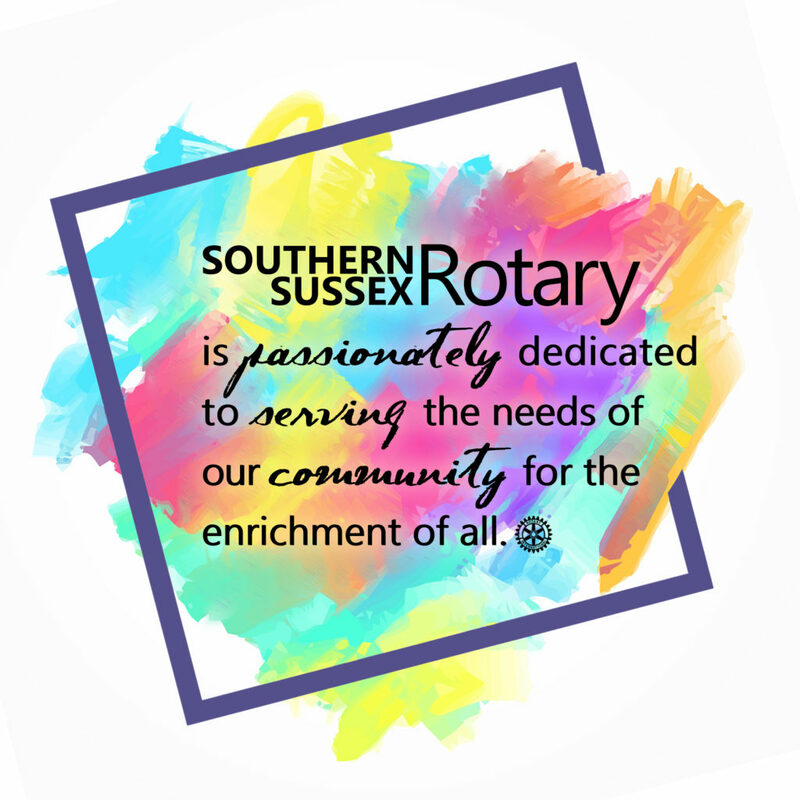 To learn more about Rotary or Interact, please contact us or come to a breakfast meeting on Thursday mornings at 7:30 AM on the 4th floor of Brandywine Assisted Living in Selbyville. We look forward to meeting you! P.S. Check out all the latest Rotary happenings by liking us on Facebook.